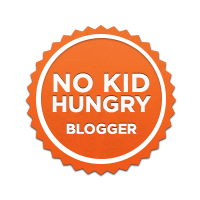 I love teaching kids to give back especially when you can make the activity or event fun-filled. It’s a win-win when fun comes with learning a valuable lesson on giving back to your community. In the past week, I was contacted by Malloy & Co to promote Milk + Bookies, a nonprofit organization that teaches kids to donate books to those who may not have access to books. What is really cool about the organization is you can host your own Milk + Bookies party, during a birthday party, school project, organization, etc. I am inspired to host an event at my next scheduled birthday party for my little princess. 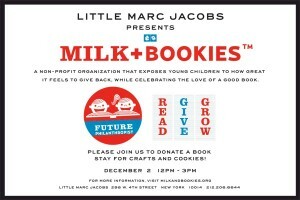 If you are interested in hosting your own event, please check out their website Milk + Bookies. What is a glass of ice cold milk without cookies, cookies, cookies and more cookies! 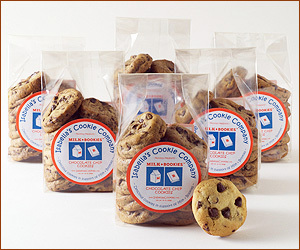 The cookie of choice for Milk + Bookies is from Isabella’s Cookies for your event order the cookies directly from the website. 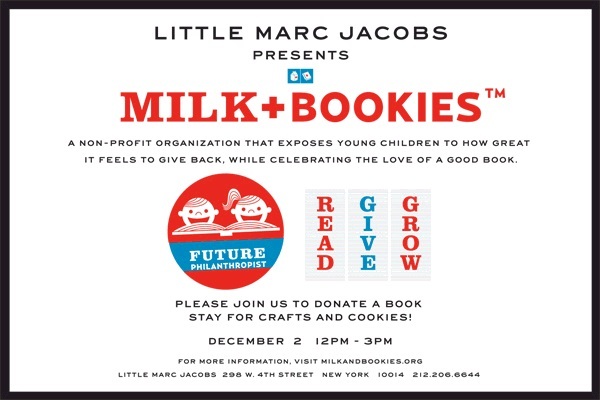 If you and your kid(s) are free on Sunday, December 2nd 12-3 PM Little Marc Jacobs will host a Milk + Bookies event in NYC. This event offers books to buy and donate as well as crafts and COOKIES! The details can be found above and at the website, Milk+Bookies. 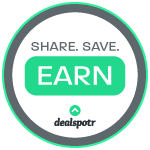 I hope you are inspired to host an event in your community! 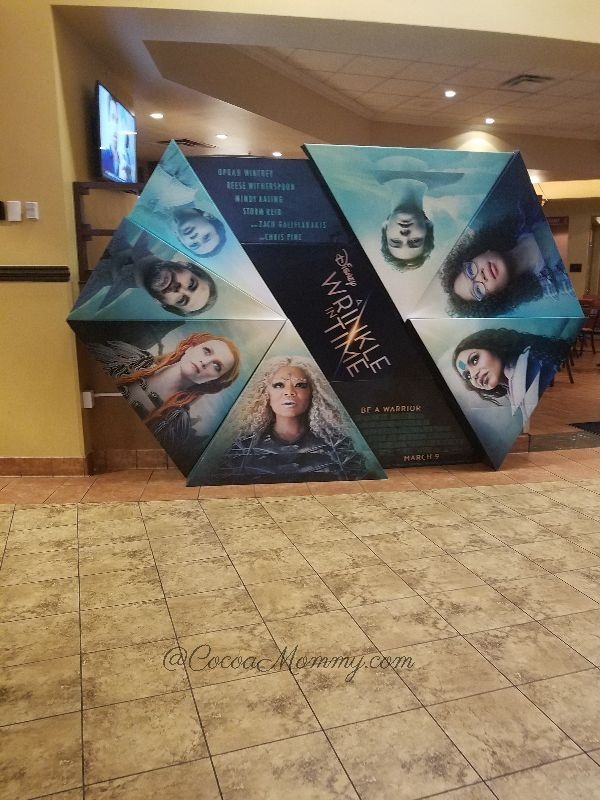 Don’t forget to share your pictures!